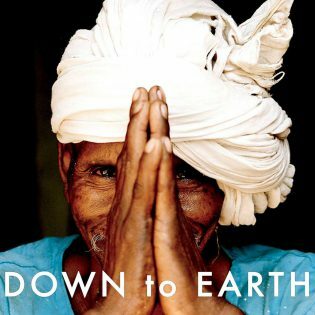 Down to Earth, an inspiring and touching documentary directed by Rolf Winters and Renata Heinen tells the story of a British family who decided to leave the stressful city life to live with native Americans and other tribal communities all during a period of 5 years. 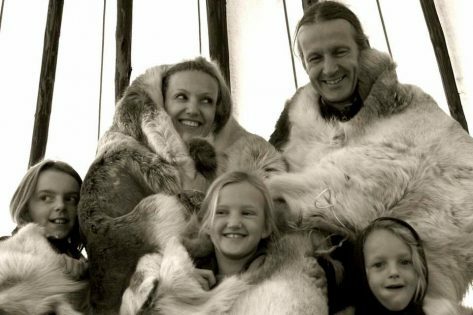 They left their home and work in London and they went with their three children of 2, 5 and 7 years old in the search of the “Earth Keepers”, the people who share a clear and transcendent vision on life on planet Earth. 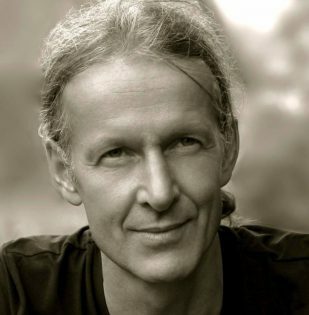 The landscapes, the portraits of the native American people and the music, created by the amazing Oscar-winning composer Stephen Warbeck, make you connect immediately with the story in the film. The path the family decided to take, away from consumerism and capitalism from which all of us are puppetries, makes them regain the faith on people and on nature and discover the wisdom through people like Nowaten, one of the main characters in the documentary. He’s a 80-year old medicine man full of knowledge who lives a simple life in the woods. You can see there’s a powerful message in all the words he says. He talks about life, people, connection, love and nature. The movie gives you a pure message about the society we’re living in and shows another perspective of the people. Sometimes it looks like the “Keepers of the Earth” are talking about a totally different reality but if we look deep inside of ourselves we will find the love for mother nature their are talking about and the connection with each other that we have lost because of the system we’re living in. A system that tries to individualise ourselves, make us work a lot to make money to buy things we don’t really need and at the end, we just forget what’s our purpose in life: to be happy and in peace with ourselves. In the film, you can easily appreciate the generosity of all the indigenous families all over the world. For instance, one of the greatest messages of the film can be understood by the children of all these communities. They don’t even speak the same language that the British kids and all of them could communicate perfectly without talking, play together and create a bond that, despite the distance and the cultural differences, it will never be broken. The hospitality of all the families is unbelievable… It makes you compare their values and principles with ours and it makes you think how we can improve them altogether. After the screening, Rolf and Renata wanted to do a little Q&A in the cinema with the people who went to watch the documentary and it was really interesting. They created a very emotional and kind environment where they invited people to ask and express their opinion about the film. We could all talk with each other and we all agree this documentary is a very valuable tool to make us think about what really matters, as Rolf said: “This film is not to be consumed, it’s to be worked with!”. The necessity of the message of the film to be spread out is so big. The film have been shown to students in different schools in The Netherlands and the comments were very positive. So we discussed that maybe it would be a good initiative to be shown also in the UK schools! Rolf and Renata did a wonderful job showing us this new life perspective of those who live a connected life. 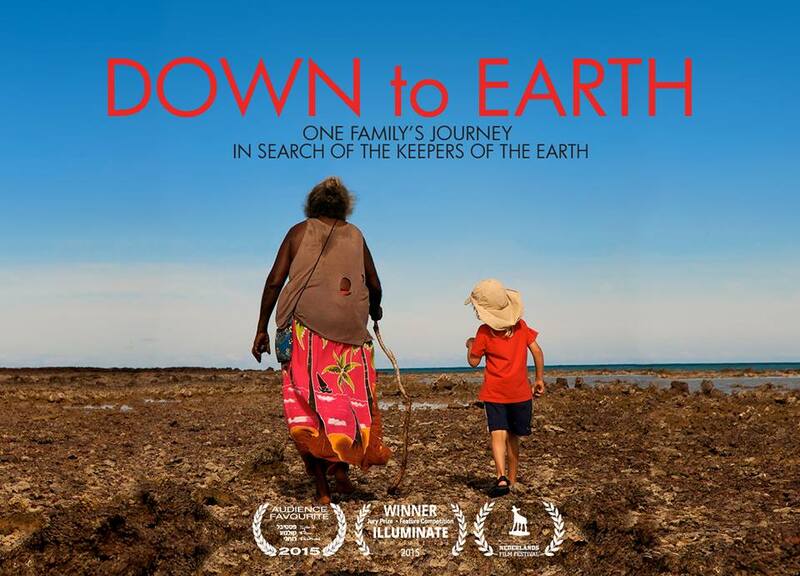 They started their journey not with the purpose of creating a movie but just with the purpose of discover the point of view of life and humanity the “Keepers of the Earth” have. They told us it was not easy to find the people they were looking for, those people who doesn’t appear on Facebook and you’ll never find them on Google either. So they did their own research and they talked to them until they were allowed to record them. 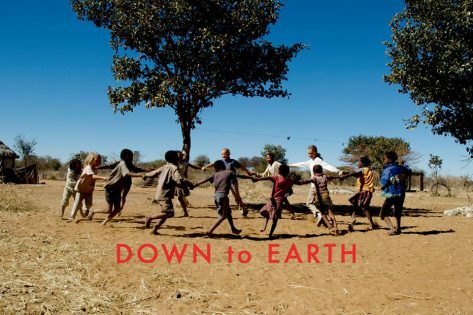 This documentary is like a hymn to life and to freedom, a hymn to yourself and a valuable tool to start changing ourselves, embracing love for each other and start driving the world into the right direction. Want to know more about this incredible story? Watch the trailer below! Apart from this amazing film, we’ve also done a review about “Before the Flood” a documentary by Leonardo Di Caprio which talks about earth and its preservation. Check it out!